RK Group came out of the blocks in 1996 to become a specialist financial recruitment consultancy operating in Yorkshire and the North West. They are also part of the Kellan Group PLC so have fantastic infrastructure. 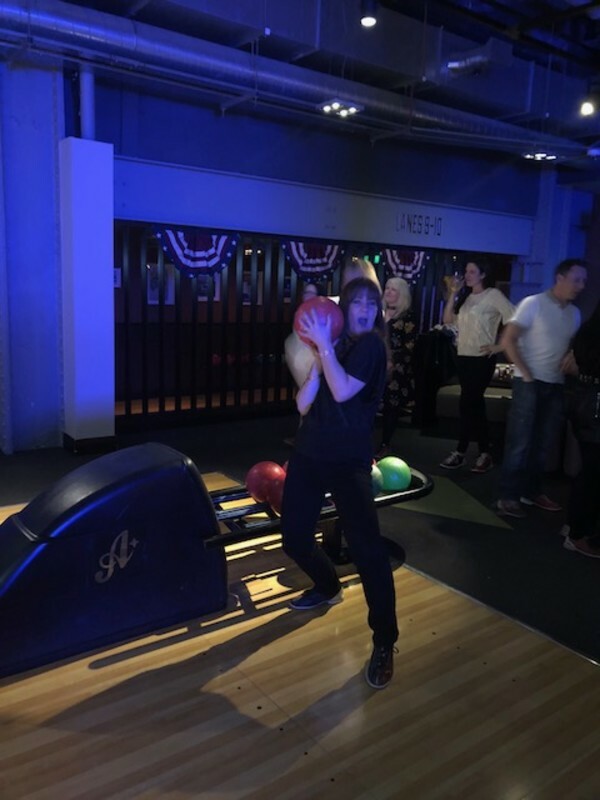 RK Group are an active, social bunch out on incentives including bowling, skiing, holidays to Paphos, crazy golf and more. INCENTIVE TRIP TO LAS VEGAS! Delivering temporary, interim and permanent recruitment solutions to the accountancy and finance industry. Established in 1996, RK Group is a specialist financial recruitment consultancy operating in Yorkshire and the North West. We are proud to be widely regarded as the most knowledgeable and delivery focussed recruitment partner within our specialist areas of accountancy and finance recruitment. Over the years we have built close links with many businesses, clients, candidates and regional professional bodies. The business was borne out of a search and selection recruitment team and, as such, we have adopted and continue to use a retained search methodology whilst offering a contingency-based pricing strategy (i.e. payment on success). We are also part of AIM-listed Kellan Group PLC, so you can be assured of our financial stability, corporate infrastructure and be confident in our reputation! We work across the private/industry and commerce, Public Practice and Public Sector arenas within Accountancy and Finance recruitment. We place both temporary/interim​ and permanent finance professionals. As a result, we are able to offer the very best accountancy and finance jobs and the most proficient finance and accountancy professionals. 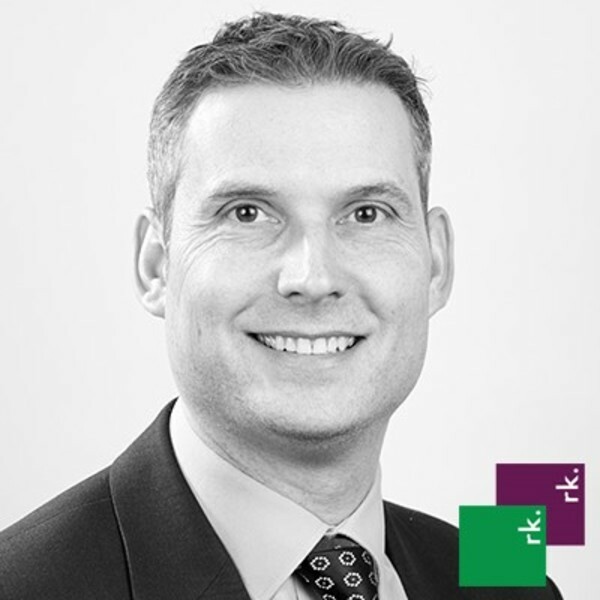 Our brand is unique as it is split into two very distinct but aligned sub-brands: RK Finance Professionals - works specifically within qualified accountancy recruitment. RK Accountancy - recruits for the transactional side of the finance industry and delivers part-qualified accountancy solutions. We are widely regarded as the most knowledgeable and delivery focussed recruitment partner within our specialist areas of accountancy and finance recruitment. 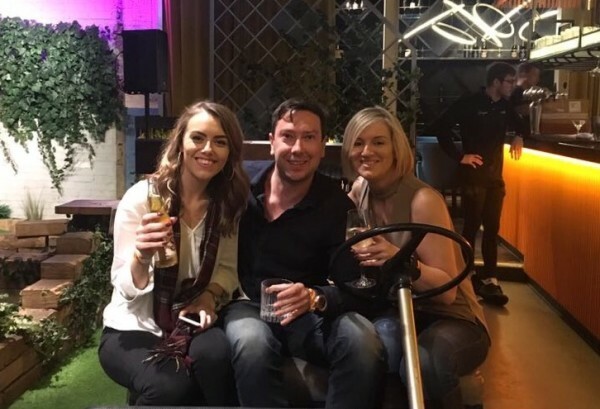 The RK Group is expanding and we are looking for passionate, experienced and talented recruiters to join our team, to help our plans for growth become a reality. 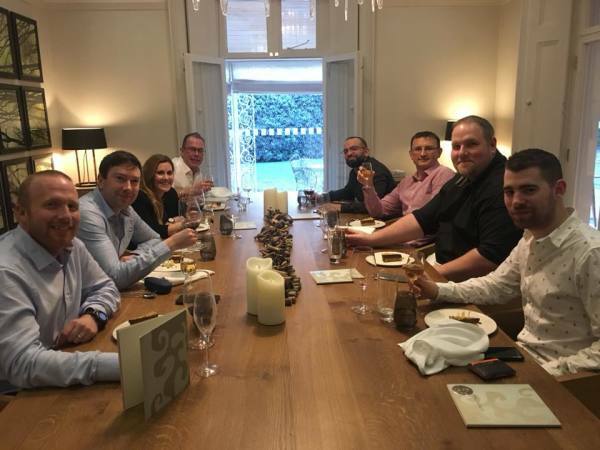 We have new leadership and direction from our group board, we have had significant investment into the infrastructure of our business and we are now looking to build on the amazing success that has been RK heritage for over 20 years. For more information about careers across the group visit our website! It's great to go out as a team and let our hair down. That's why we organise a night out on a quarterly​ basis together! 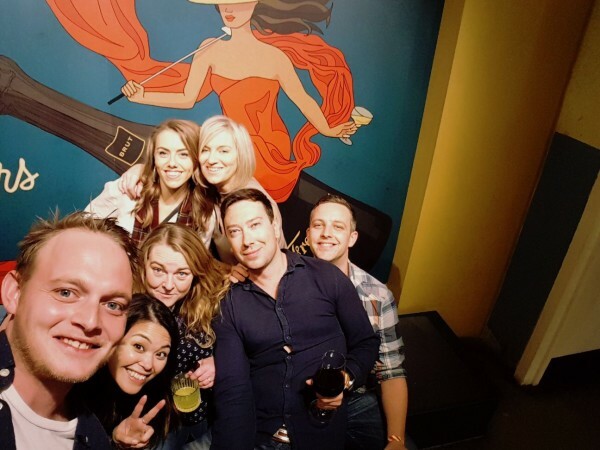 Every social is different, from getting competitive at a night of bowling to themed foodie nights out washed down with a few too many cocktails! "I began my career at RK back in December 1998 and have worked in several locations and for several offices during this time. I feel that the values that RK work to are exactly how I conduct myself and feel that the level of detail that we follow make us a reputable organisation. I couldn’t consider working for any other recruitment firm due to this. The type of people that we attract are down to earth and build genuine relationships and not the typical sales type individual. 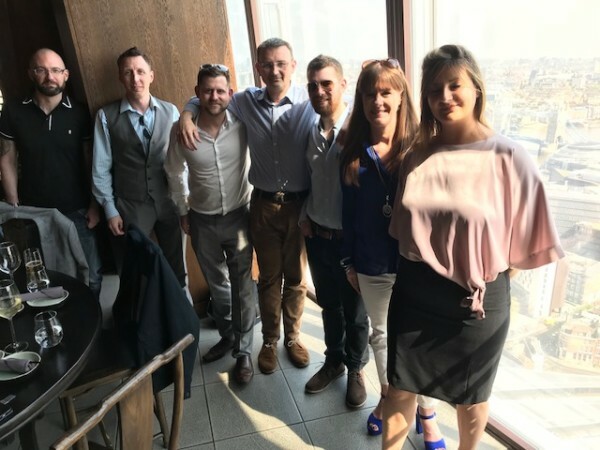 This makes it an enjoyable place to be!​"
"I started work at RK Accountancy in May 1999 as a graduate who had just returned from travelling Australia. Previously I had worked in a small Architects Practice for 7 years so the field of recruitment was new to me. 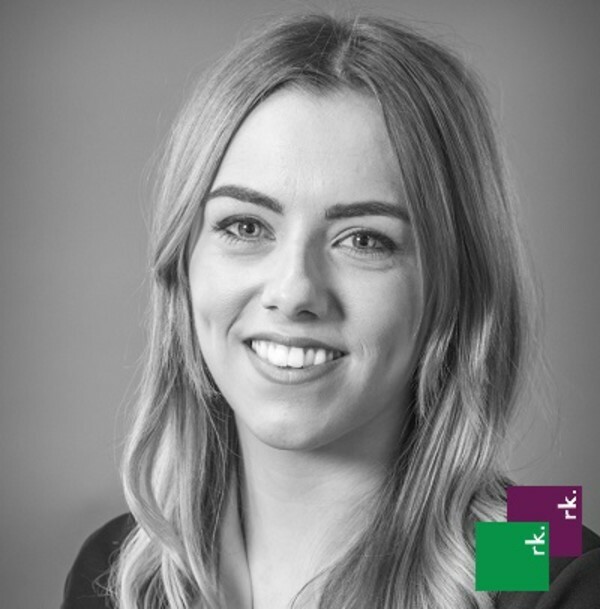 RK Accountancy was the company that I really wanted to work for as everyone I met at interview was passionate, energetic & driven people who were hungry for success and to make the best of themselves. 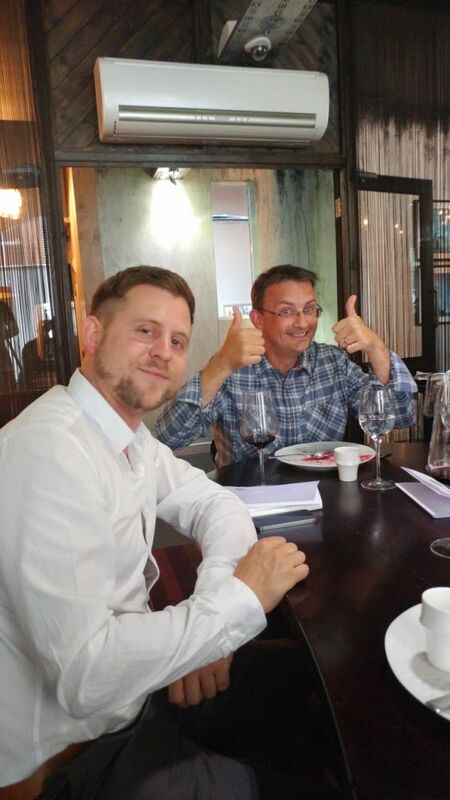 One main factor any business success is its staff and I have been fortunate to work with some wonderful people. 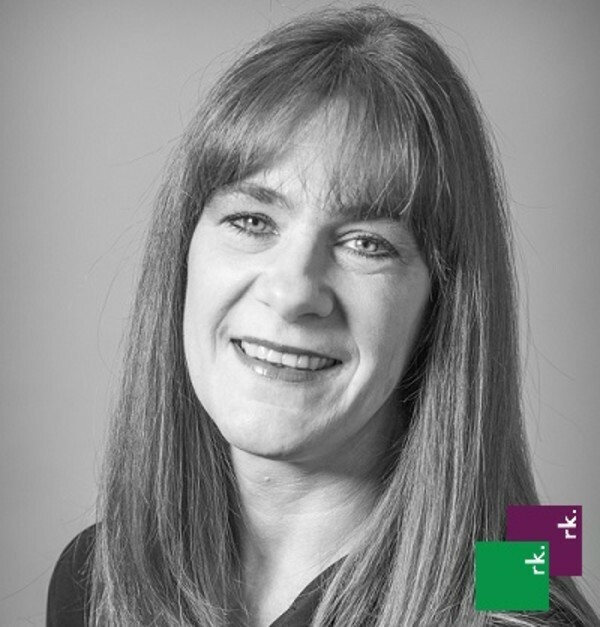 RK Accountancy offers a challenging & rewarding career where staff are recognised and developed in a supportive environment." 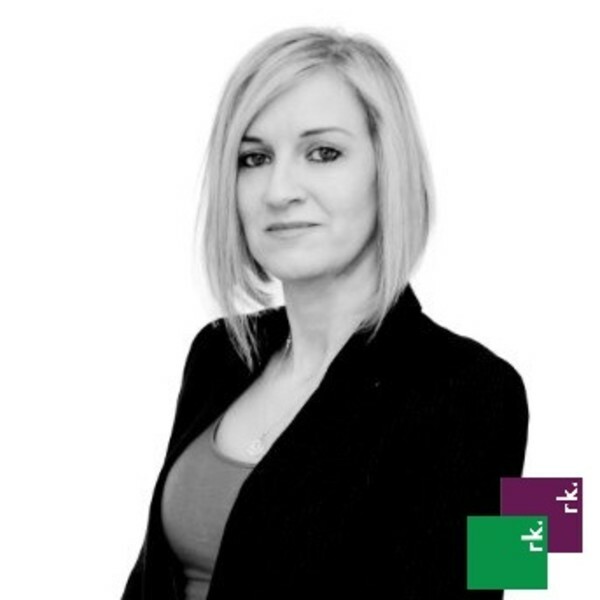 "I joined the RK Group in 2013 as a Resourcer, new to the world of recruitment. 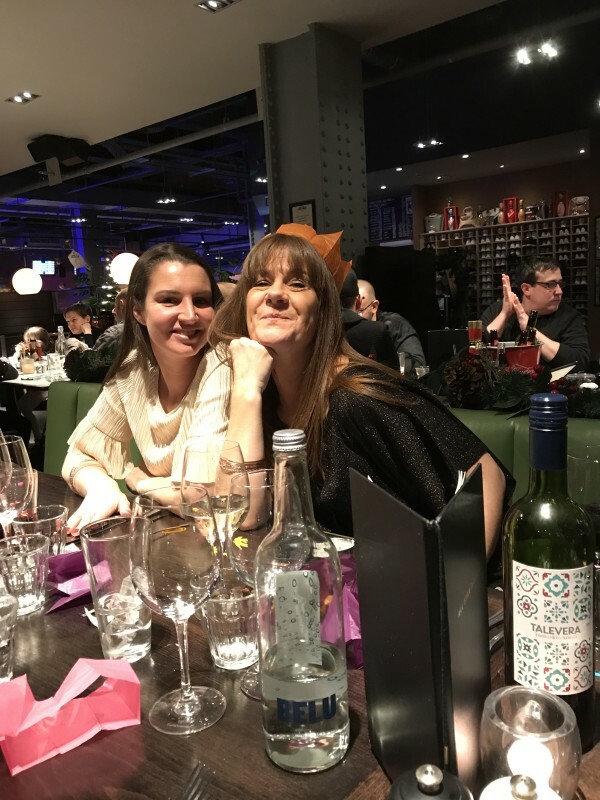 The first class training and nurturing I have received over the years has enabled me to achieve three promotions, various high-flyers incentives and some pretty impressive bonus payments in return for my hard work. 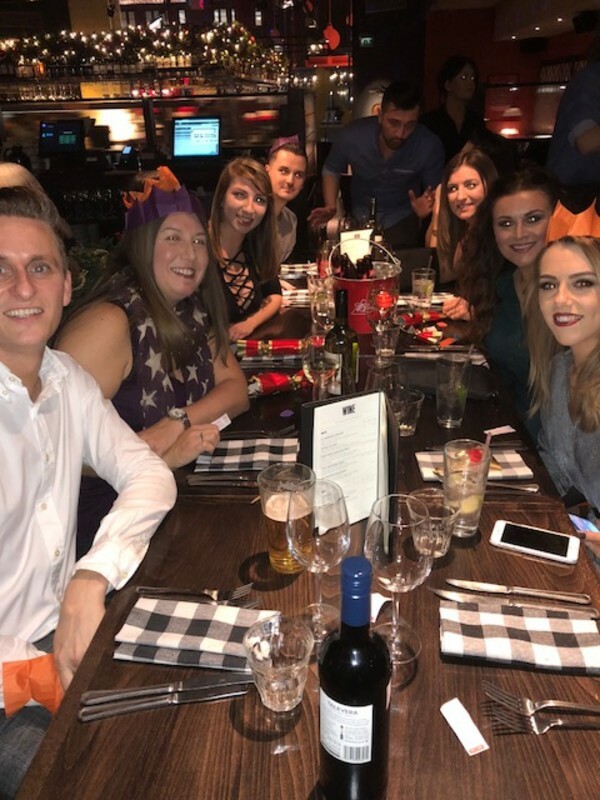 As a business focused on quality, creating a fun and motivated environment and providing ongoing opportunities for progression and personal development, RK is a great place to work and somewhere you will want to forge a long and successful career." We understand that life happens. We take an adult approach to work-life balance. You don't need to take holiday when the boiler breaks down, or you have a sports day. We're grown up about it. Training is an important part of our approach. On joining everybody is given a personalised training plan, which is based on your individual needs, things you would like to achieve and areas where we feel you could benefit from extra support. This is delivered in a variety of ways. Management and director level hires benefit from external coaching, whilst everyone benefits from some form of outside training. A lot of recruitment companies go on about their fabulous office, quirky events and amazing perks. At Kellan we see culture in a different way. We passionately believe it's about uniting our people behind a common goal, relying on our colleagues as a support network, enjoying our work and valuing each other's skills. 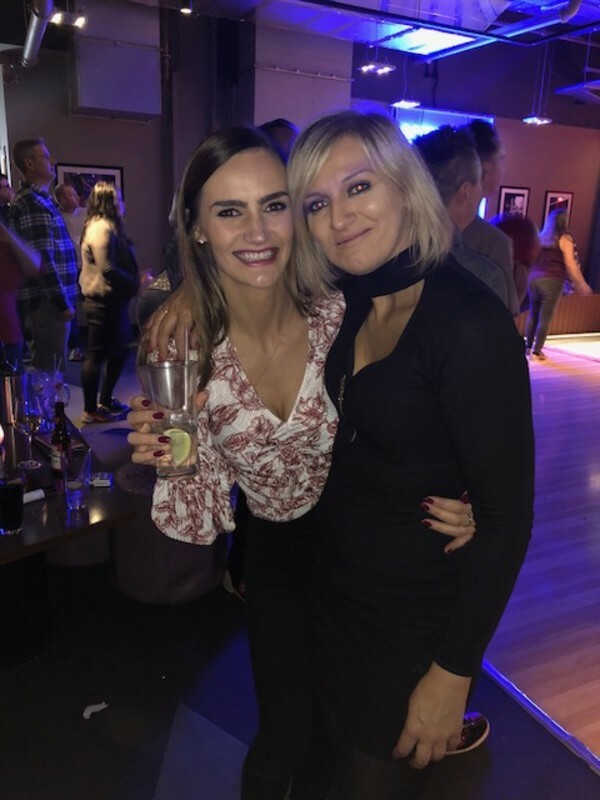 It's about working with people you like and having fun with them, whilst doing a job we can all be proud of; succeeding in a high achieving environment and experiencing a great time outside of the office. Oh - and we also do the perks thing too! There is no smoke and mirrors. We are open, transparent and honest with our commission schemes. It is a proper meritocracy. We have a very clear commission structure. Everybody knows what they have to do and how much they will earn. The bonus scheme is the same for everyone at their respective level. You won't find that the person opposite is on a different one to you. Also, when people join us, they do so knowing exactly what they have to do to be promoted and what that looks like financially. Everything is in clear black and white. HIGH FLYERS CLUB GO TO SWINGERS!